Luxury 5* Guesthouse in Malta's Grand Harbour region. Julie and Glen both speak English fluently. 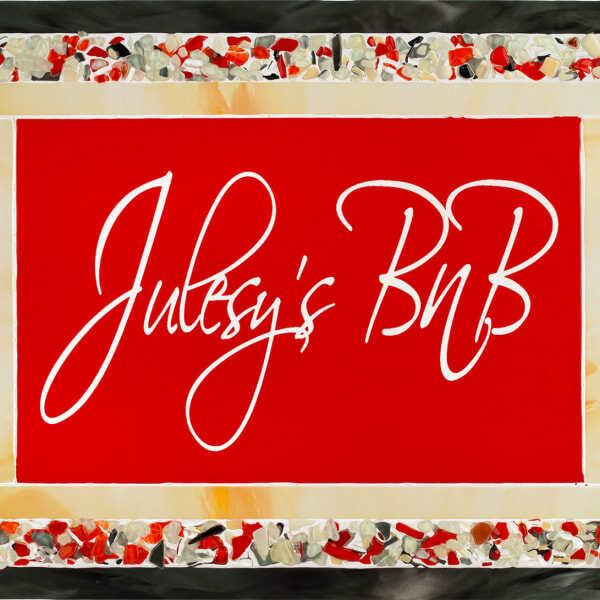 We are very apt with communicating via ******** Translate when necessary for other languages, and welcome every nationality at Julesy’s BnB. The Three Cities is an amazing area bursting with history and fabulous restaurants and interesting historical sites. The narrow and ancient streets provide great exploring and getting around to the rest of the island is easy with the ferries and bus service.